Jerome Boateng personally called Jose Mourinho to thank and inform him that he will not be joining Manchester United from Bayern Munich according to reports in Germany. The Germany defender spoke United boss Jose Mourinho earlier this week to express his appreciation for Manchester United's interest in signing him but would not be moving to Old Trafford. It is believed that 30-year old Boateng wants to win at least one or two Champions League title before he retired from football and he does not think Manchester United is good enough to win the trophy next year in Madrid. 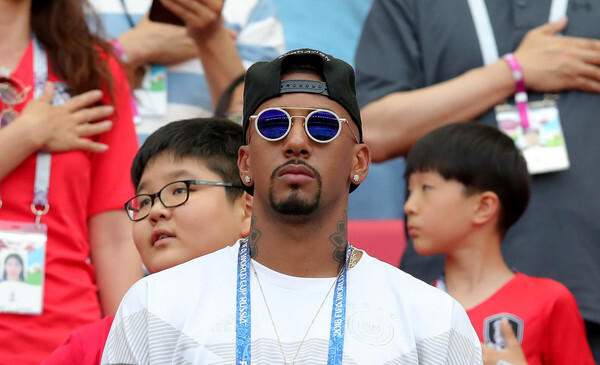 With interests also from PSG, Jerome Boateng is likely to stay at Bayern as he has a good relationship with new manager Niko Kovac who comes from the same district in Berlin.